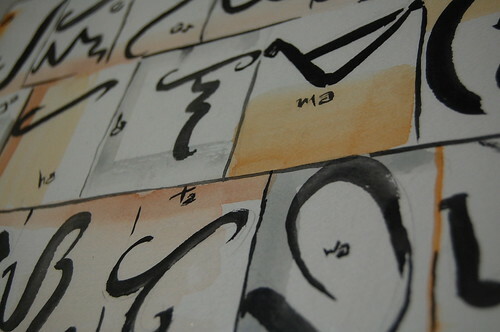 How did you get into baybayin and when? In 2007 I was on the internet looking for jewelry celebrating the Philippine culture and came across it then. 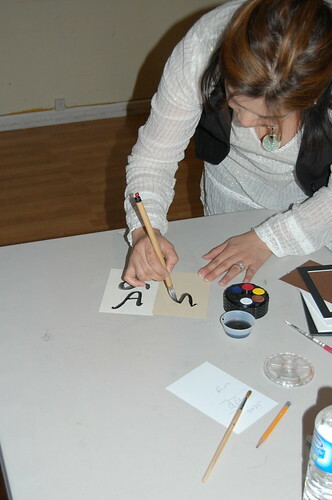 I instantly fell in love with it and it really became a PASSION to learn it and express it. My mom and I immigrated from Cebu when I was two. With my mom believing in immersion (learning English to help me in school and embracing our adopted culture) and my American dad (who adopted me), I became more American than Filipino in how I expressed who I was. My dad eventually joined the air force and during an active duty assignment we were stationed at Clark Air Base in the Philippines. It was during this time the ousting of Marcos was going on so we got to witness the revolution first-hand. As a young Filipina who was really being introduced to her culture for the first time, it changed how I would see myself forever. Watching my countrymen fight this oppression was more inspiring than I can express. 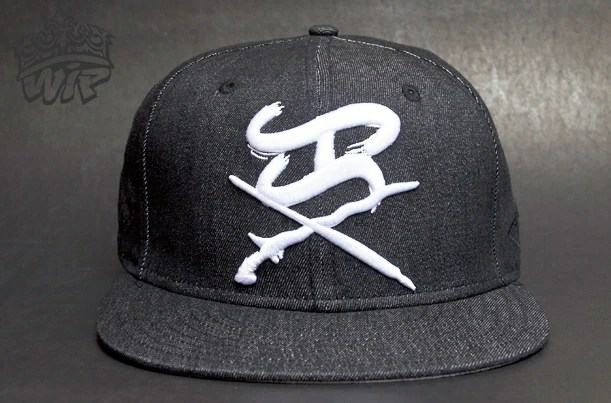 At one point, when I was 15, I was sitting in a bar in Manila (I wasn’t immune to teenage rebellion) and the elderly bartender, hearing my American accent, said, “No matter what you sound like, you remember the blood that runs through your veins.” It was the moment I knew what it was to KNOW and FEEL Filipino pride. It truly is a tangible thing. 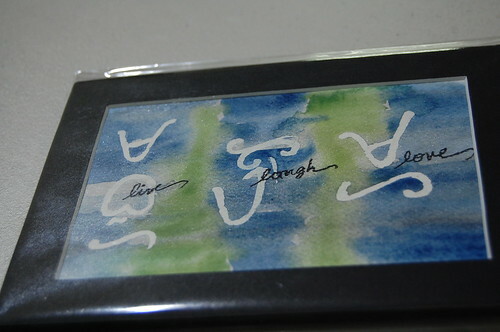 PhilippineScript Designs came about so that my daughter knows this feeling of pride in her heritage. She’s mestiza (half German descent and half Filipina…our little Gerpino, if you will) but I want her to know about being Filipino in a way that I missed as I was growing up. Of course, I’m still finding my own way but this business, my legacy to her, will be a way for us to do it together. 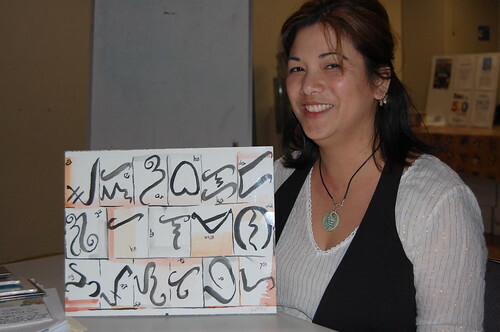 I recently attended a Baybayin workshop at the Bayanihan Community Center in the Seafood City Plaza, Vallejo, CA organized by Christine Balza of Suku Art. Here’s some of her work.